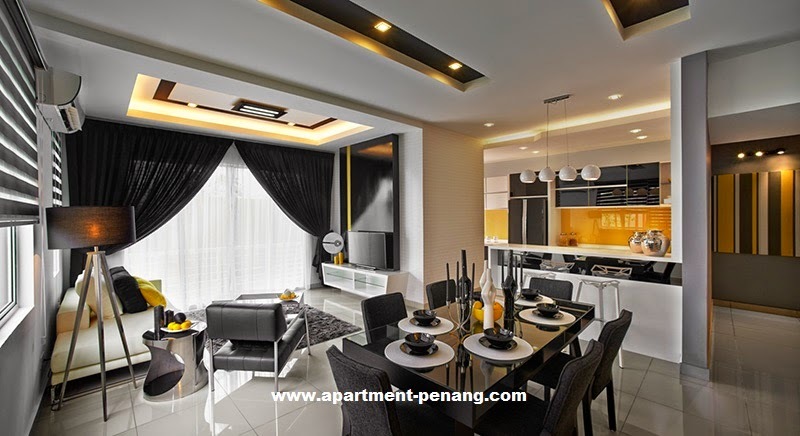 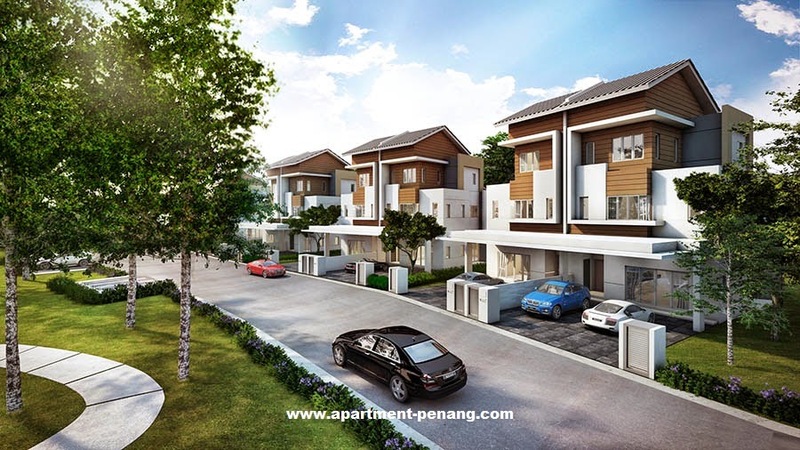 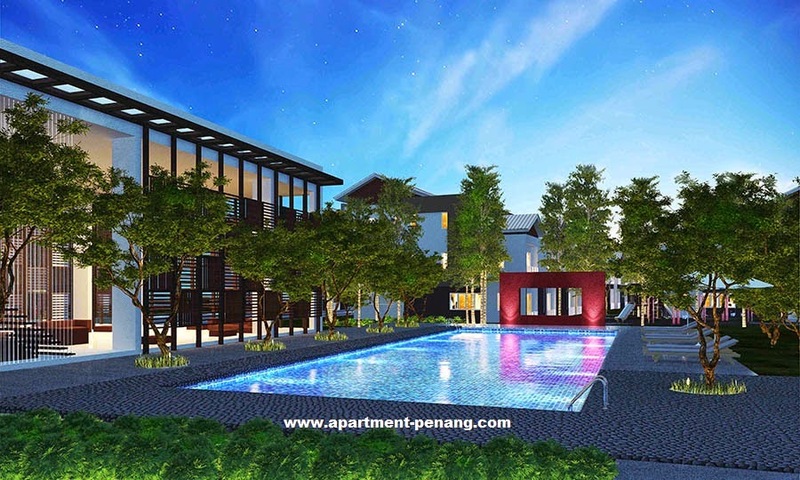 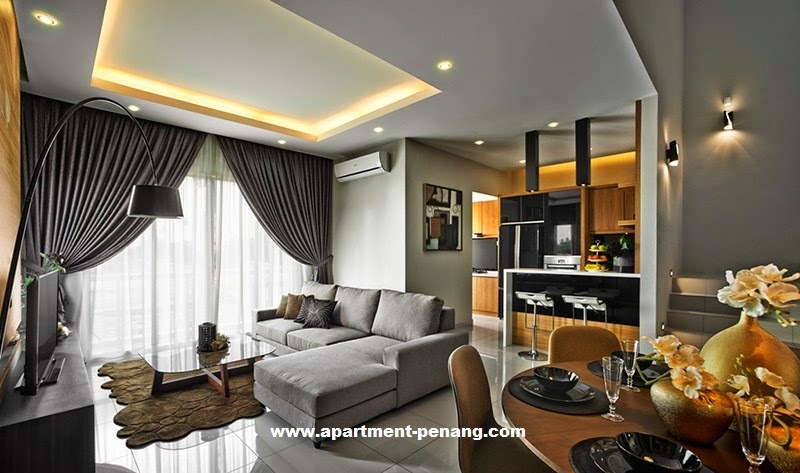 Sunway Wellesley Phase 2 is located at Bukit Mertajam, Penang comprises 60 units 3-Storey Semi-Detached Homes and 154 units of 3-Storey Townhouses. 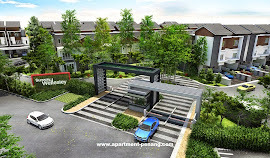 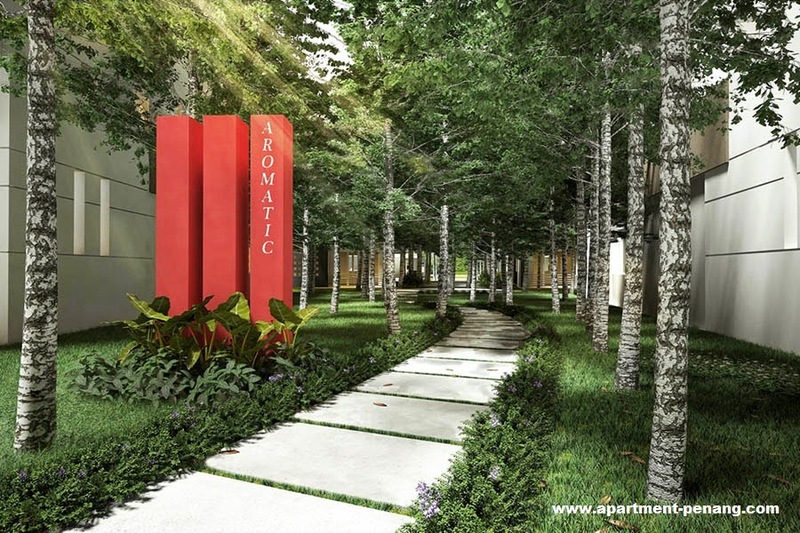 The 3-Storey Semi-D Homes in Sunway Wellesley has a built-up area of 2,919 sq.ft. 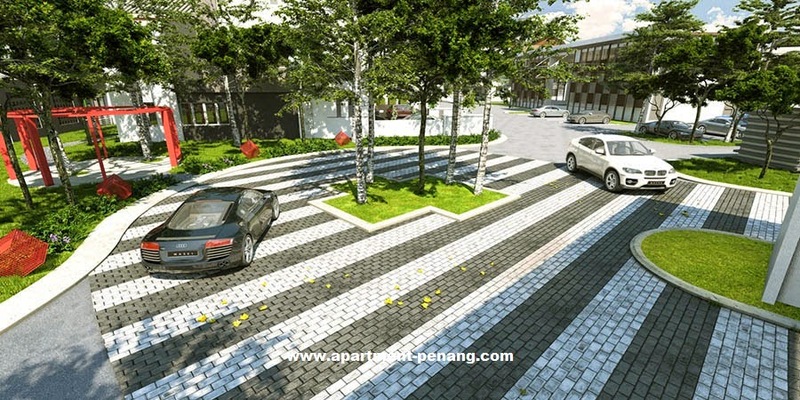 with land area measuring 33' x 80'. 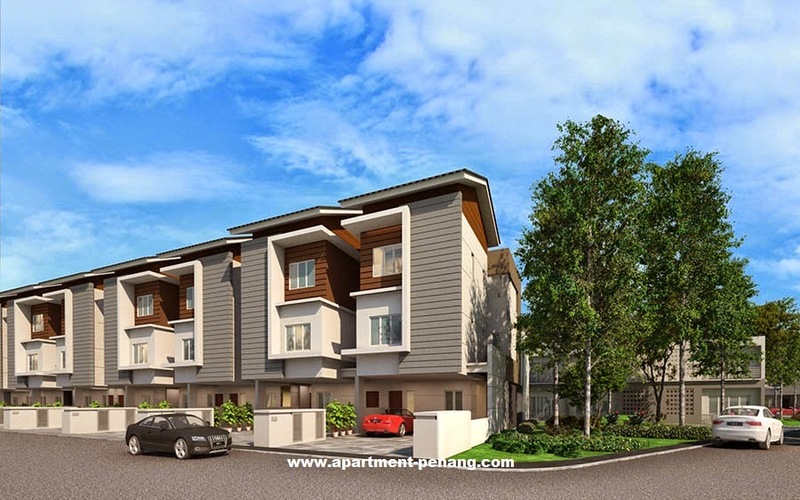 The 3-Storey Townhouse has a built-up area ranging from 1,572 sq.ft. 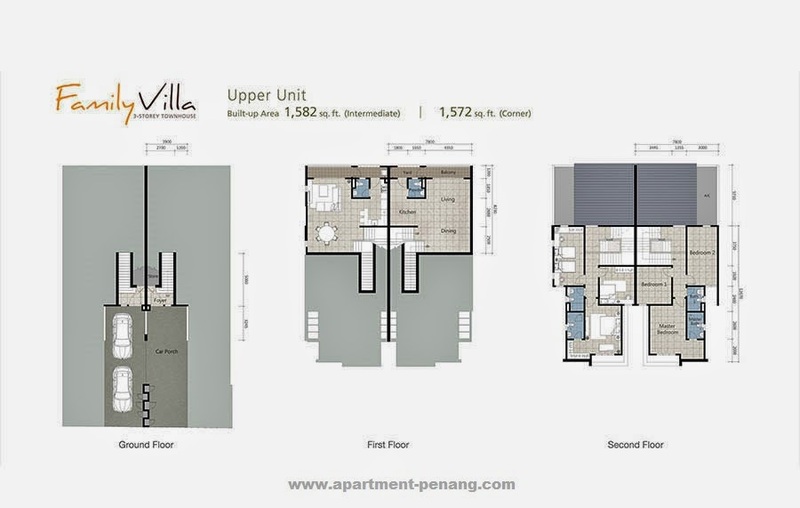 to 1,636 sq.ft. 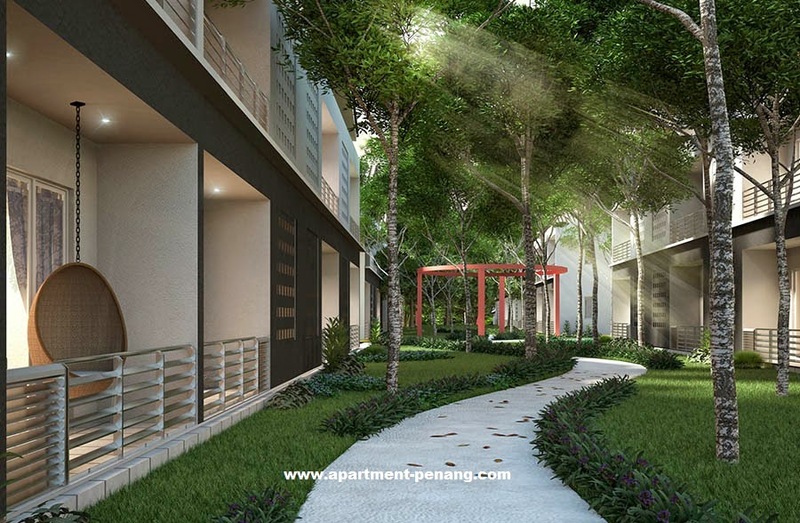 At Sunway Wellesley Phase 2, there is a private clubhouse equipped with gymnasium, a swimming pool and a shaded open louunge to chill and relax.